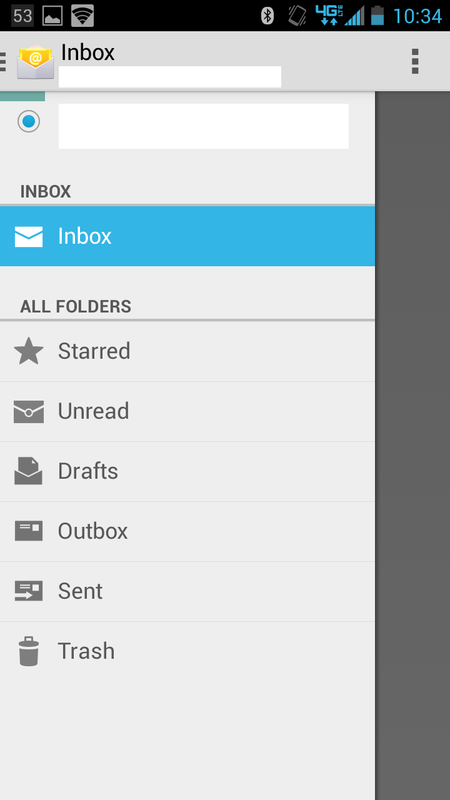 Say goodbye to other Android email apps. The next version of Gmail for Android will be a must-download update for several reasons. There’s the clean new look that integrates well with the streamlined “Material Design” interface in Android 5.0, a.k.a. Lollipop. More importantly, however, there’s support for third-party email accounts, a feature that all but eliminates the need for the stock email apps that still ship in some versions of Android. Gmail has always been one of Android’s best apps, but until now, users of Google’s mobile operating system who had non-Google email addresses were forced to either download a third-party app for their service or plug their account into the rather-ugly stock Email app. That will all change soon. Android Police has screenshots and a welcome video showing off the great new look for Gmail 5.0 on Android. Among the images is this one showing a Yahoo email adress.